Multiplumb have been trading since 2001 and have built a reputation to be proud of. 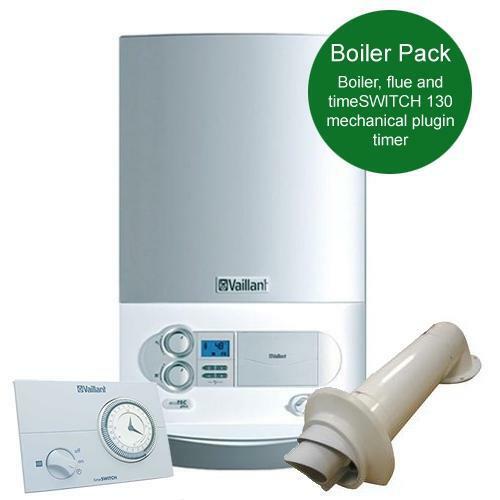 Our expertise ranges from boiler repair to total installation, and we are proud to offer these services at a very low cost. We have fully uniformed staff and all of our own vans and equipment, enabling us to complete the job in a timely professional manner. In the time we have been trading we have installed thousands of boilers, ranging from domestic boilers to huge industrial boilers. 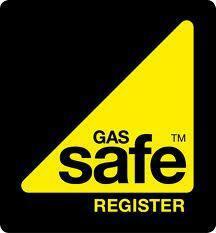 All of our engineers are Gas Safe registered and have had the best training possible. We pride ourselves on the quality of work we offer and always ensure that the customer is completely satisfied with the completed work. Based in Dartford (Kent), we cover Belvedere, Bexleyheath, Blackheath, Crayford, Eltham, Gravesend, Greenhithe, Sidcup, Welling and surrounding areas. We have vast experience and knowledge of bathroom installation, and offer a 24/7 Emergency Service. 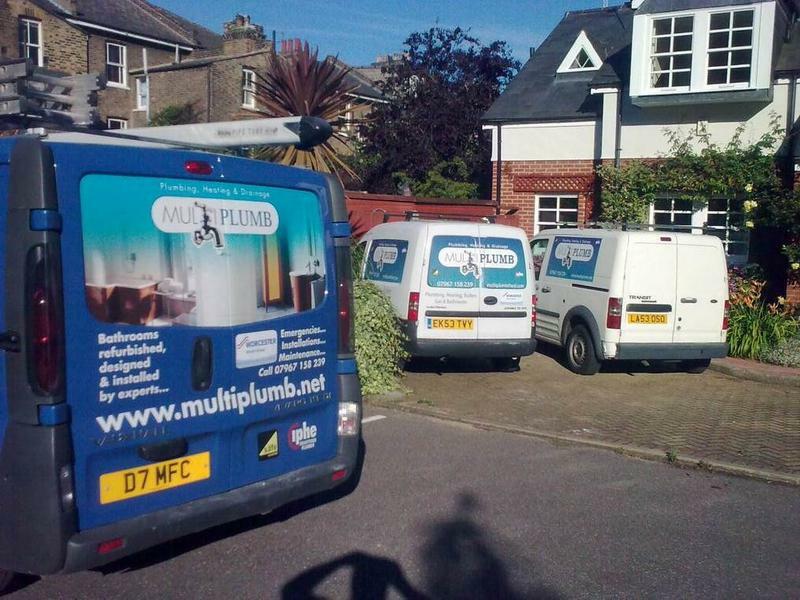 At Multiplumb we believe in a value for money service along with a professional approach to our customers, there is no job too big or small, from plumbing in a washing machine to a full central heating system, or unblocking your drain! 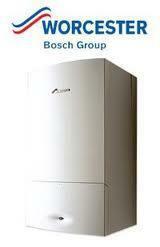 With our experienced plumbing and heating engineers you are guaranteed a 1st class service. Please visit our website for further information on how we can serve you, and our special offers that can save you money! NO CALL-OUT CHARGES. JUST HONEST, FAIR RATES! We offer free quotes and estimates and are happy to offer discount for Senior Citizens. "Richard and his team brought my bathroom & shower back to life. Absolutely impressive work done. I recommend them to everyone especially if you want concealed shower installed." 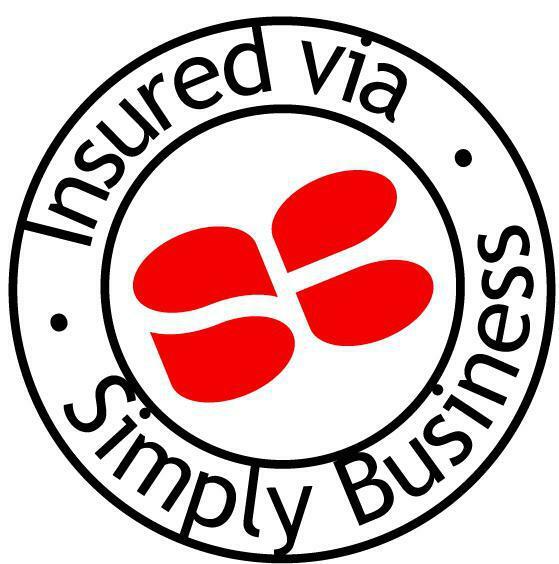 "What a great service. We had a boiler break two weeks before Christmas. 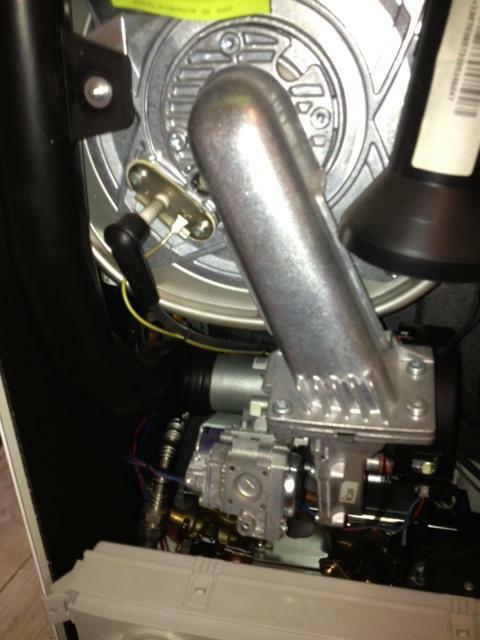 These guys were polite, helpful, clean and tidy, and did an honest job of replacing our boiler. I would definitely recommend them." 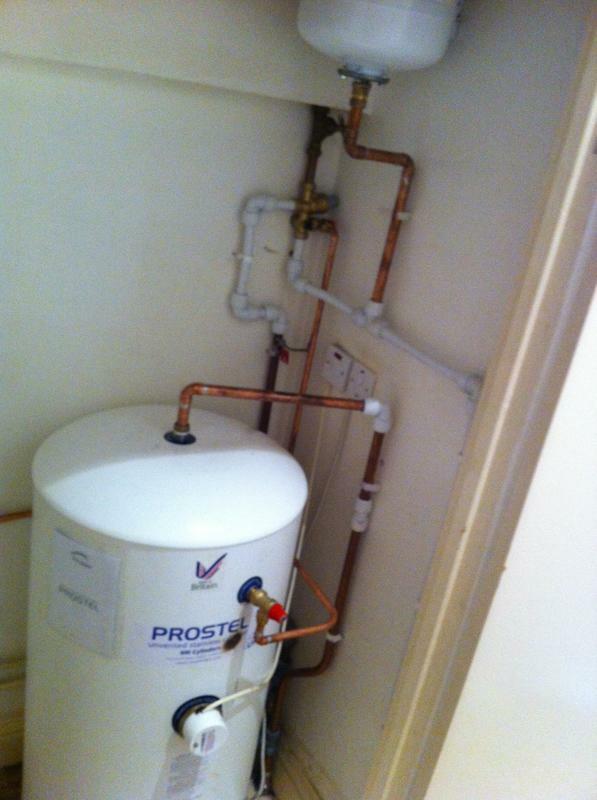 "We had a leaking en suite basin and the guy identified the problem really quickly, had the replacement part, installed and sealed it in place, then showed me it all working as good as new. Very polite, prompt and good service. 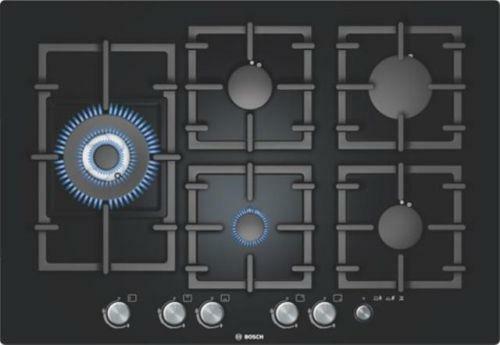 Would definitely use again." "Great price and great work."